New year, new bag! LOL!! Fine. It’s not a good excuse, but it’s still a decent excuse ? Yes, I succumbed. If you had been watching my IG Stories, you’d know how much I disliked the Dior Saddle and how little love I have for the brand’s bags. But then the Toile de Jouy collection came out. 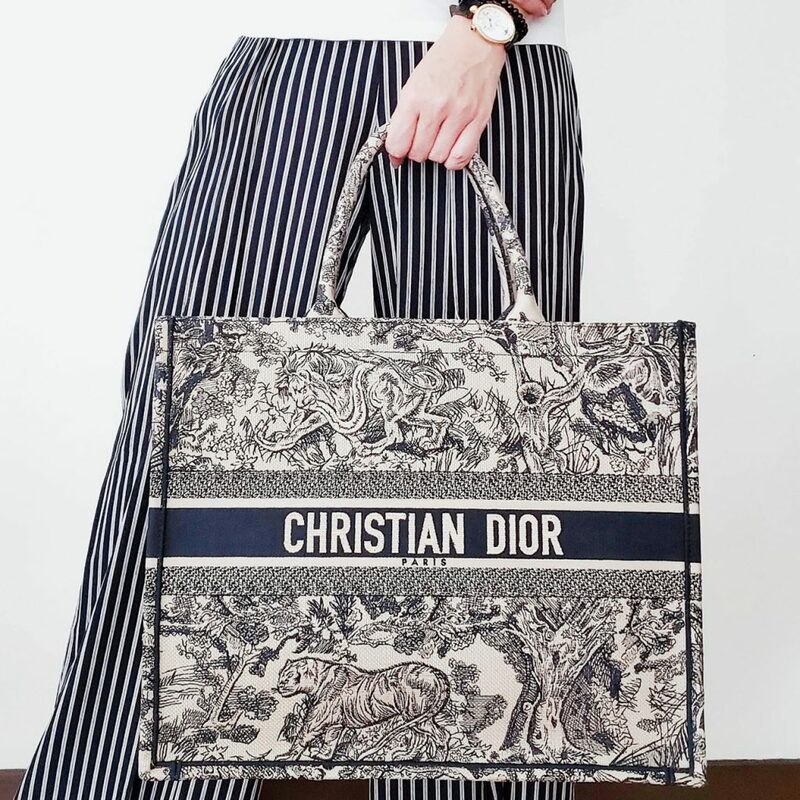 And though I am not a fan of Dior bags, I am a massive fan of anything toile de jouy. And soo… I bought the *cough* (overpriced) Book Tote. Yes consider me a sucker. LOL, I’ll take it. The Book Tote is already heavy even without anything inside. 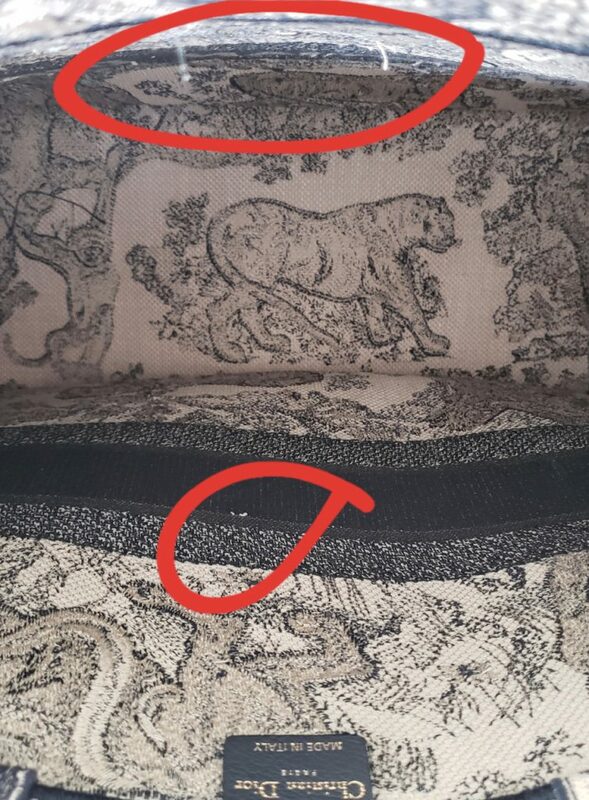 There are numerous loose threads inside and around the bag (which I find so annoying because this bag isn’t priced like your average, run-of-the-mill weekend market tote), and I do worry about the stitches “running” over time. I get it, I’m probably nitpicking (and the kind folks at Dior would probably say that same exact thing and secretly say “then you shouldn’t have bought the bag”), but if I’m forking over my hard- earned €2,000++, I expect a canvas (not even leather) bag that’s extremely well- made. And you can’t fault me for having that kind of expectation. 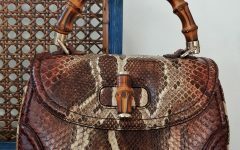 Because with that amount of money, you can without question get a designer bag of impeccable quality (yes, but more about that on another post). 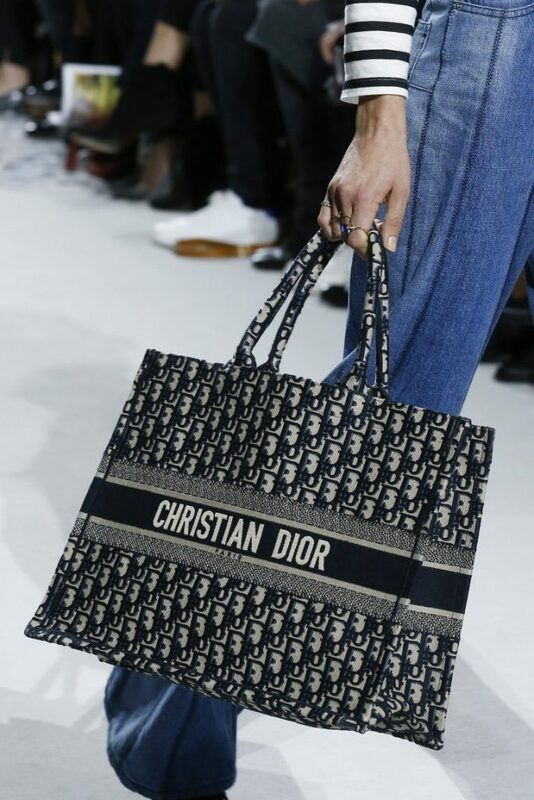 The good point of this Dior Book Tote: you can carry the bag over your shoulder without problems. And if you are a big fan of toile de jouy, this is a bag you will really like because of the print. But if you are like me (a.k.a. 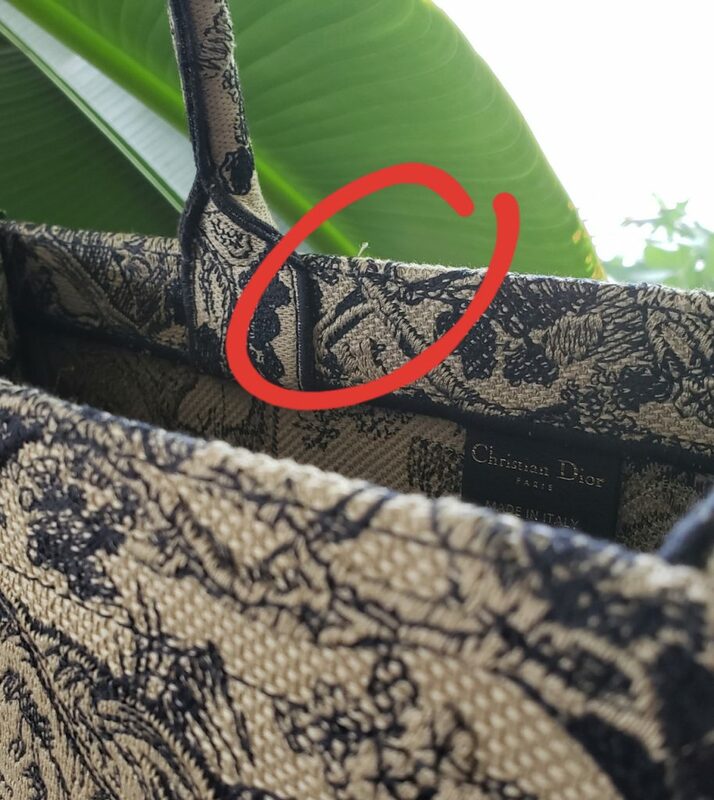 not a big fan of Dior bags in general), you’ll probably carry the bag with that huge spelled- out brand name close to your body (instead of out in the open for everyone to see. Yesssss, it’s a Dior bag, we get it lol). 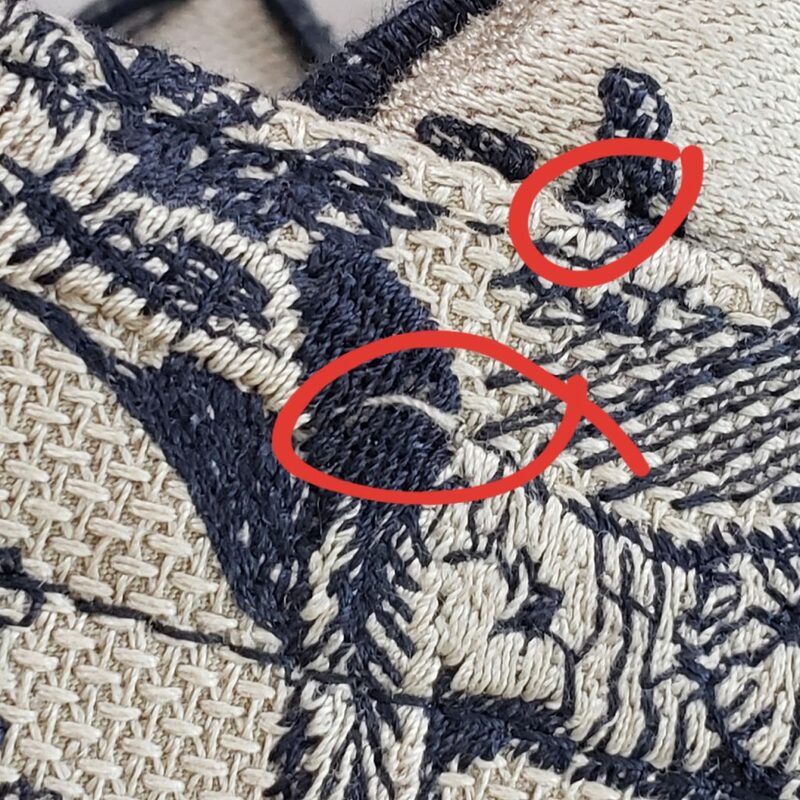 Anyway, I suppose I need to use this bag often to justify the price I purchased I for… and hopefully it the stitches/ embroidery don’t unravel in a short period of time. to appease the narcissists in all of us (haha, or just in me) ? HAPPY CHINESE NEW YEAR everyone! 2 nights to go!! Its a beautiful bag but I will not buy it. Way too overpriced.